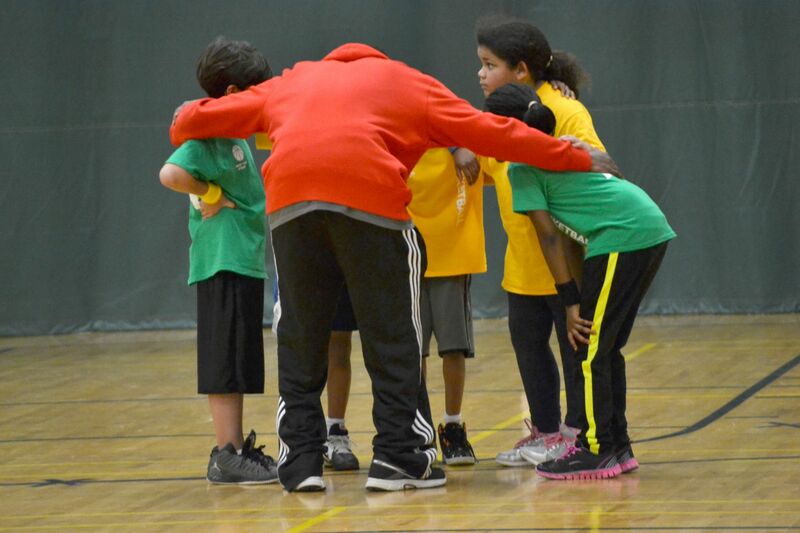 Did you know the Y offers after school sports and creative movement classes to Fortis students in first through fourth grade? Register in person: Drop registration form and payment to a drop box in one of the participating schools: Adams STEM Academy, Estabrook Elementary, Erickson Elementary, Holmes Elementary, Fortis Academy or East Arbor Academy. In 2013, Michigan became the 39th U.S. state to enact a law that regulates sports concussions and the process regulating a youth athlete’s return to athletic activity. A concussion is a mild brain injury, caused by a blow, bump or jolt to the head that can have serious health consequences. It can occur in any sport or recreational activity. The Y is taking the several steps to comply with the Michigan Sports Concussion Law and protect the welfare of young people who participate in our sports programs, including providing parents and participants with educational materials and by having all instructors and volunteers complete the necessary online training. Please make sure you read over the educational materials with your child before signing and returning them. Our first priority is the safety of all participants. All students need to be picked up no later than 5 minutes after the end of their program. Please make sure they check-out with their instructor before leaving. For registration updates, game reminders and weather cancellations, text “YpsilantiPrograms” to 99000. Regular messaging and data rates apply. The cost of each program (class or league) is $30. Through the generous contributions of our donors, the Ann Arbor YMCA is able to provide scholarships if needed. If you would like to apply for financial assistance, please check the box on the registration form indicating how much you are able to contribute toward the cost of each program.